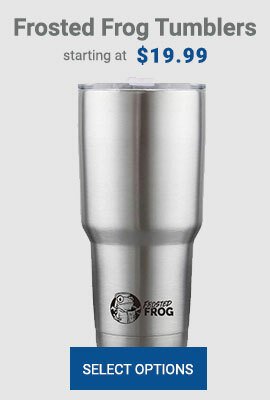 Frosted Frog 20qt cooler is high quality rotomolded with extra-thick walls for superior insulation. Manufactured with a 3″ high density multi compund PU Foam and an environmentally friendly pressure-injected insulation system. Heavy duty rubber latches and non-slip, non-marking bottoms on all four corners. Commercial grade door lid seal gasket. All materials used are non-toxic and FDA approved. 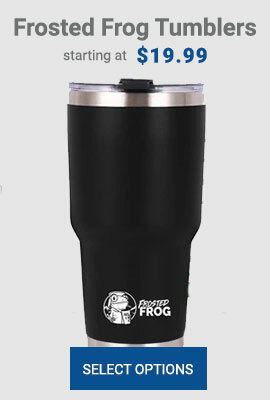 Frosted Frog 45qt cooler is high quality rotomolded with extra-thick walls for superior insulation. Manufactured with a 3″ high density multi compund PU Foam and an environmentally friendly pressure-injected insulation system. Heavy duty rubber latches and non-slip, non-marking bottoms on all four corners. Commercial grade door lid seal gasket. 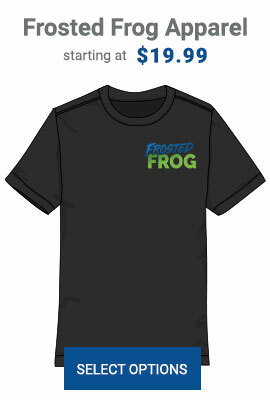 All materials used are non-toxic and FDA approved. 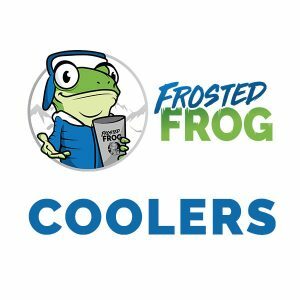 Frosted Frog 75qt cooler is high quality rotomolded with extra-thick walls for superior insulation. Manufactured with a 3″ high density multi compund PU Foam and an environmentally friendly pressure-injected insulation system. Heavy duty rubber latches and non-slip, non-marking bottoms on all four corners. Commercial grade door lid seal gasket. All materials used are non-toxic and FDA approved.